Your primer on the styles guys gravitate towards. We’re all familiar with the proverb, “Clothes make the man.” However, we’d venture to say the living space also makes the man — and so would anyone who’s ever stepped foot inside an uninspired (or let’s face it, downright ugly) home. The good news? 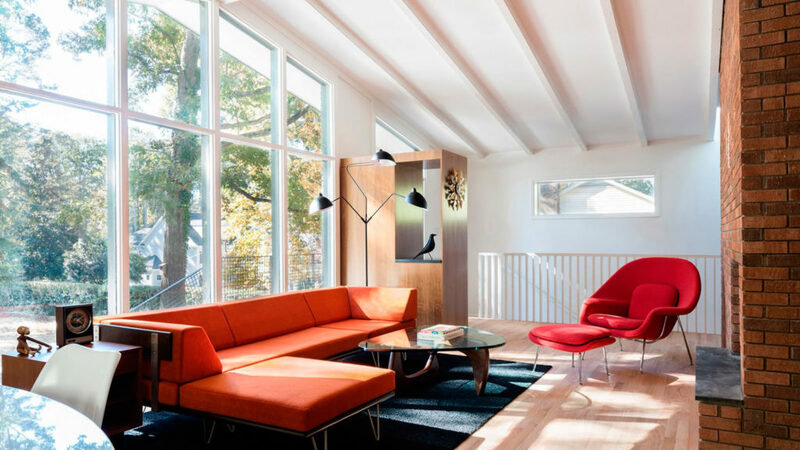 You don’t have to be a trained professional in order to understand interior design thanks to this handy crib sheet of four interior design styles every modern man needs to know. If you’re not familiar with mid-century modern, you’ve either been living under a rock or without a television set. Because this sleek style has been having a major moment over the past decade — one that shows no sign of stopping anytime soon. 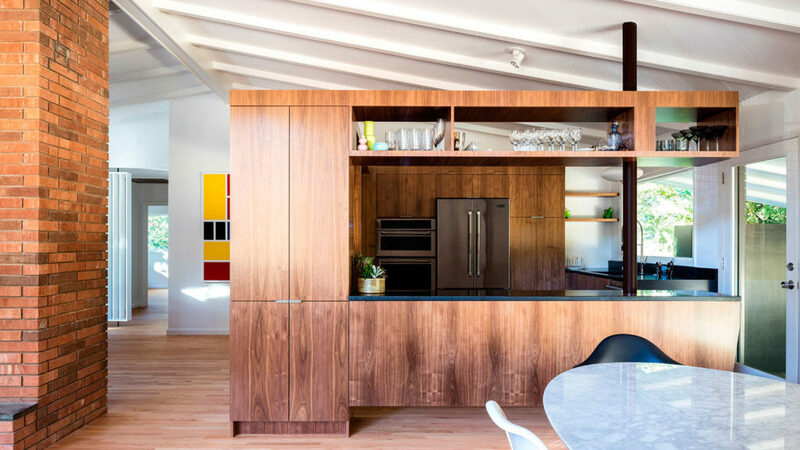 Born in the 1950s and ‘60s when post-war America was eager to eschew tradition and embrace the modern era, mid-century modern is all about clean lines, abundant wood, and distinctive color palettes ranging from chartreuses and grays to teals and browns. 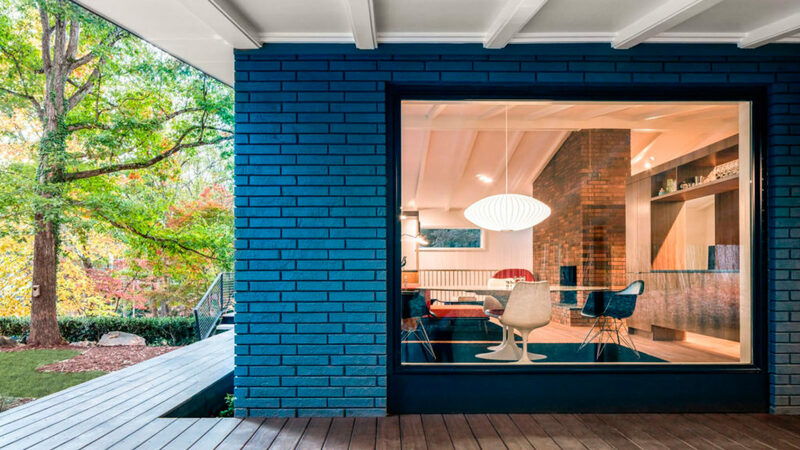 Characterized by names like Milo Baughman, Karl Springer, Hans Wegner, Eero Saarinen, and Heywood Wakefield, mid-century modern speaks uniquely to the American dream. Perhaps the most prominent example of mid-century modern in pop culture today is the television show Mad Men. Says MidCentury magazine of the phenomenon, “Step inside the Mad Men world, and you’re surrounded with covetable mid-century styles (Roger Sterling’s olive green deep buttoned couch; the Drapers’ padded velvet tufted headboard; handsome teak sideboards with tapered legs) that have triggered a widespread enthusiasm for vintage design. While the best places to find authentic mid-century modern pieces for your home are estate sales, eBay, Craigslist, and antique shops, big box stores like Target and West Elm now offer mid-century modern collections. Also, make sure to check out online shops including AllModern, Article and Joybird for mid-century-inspired new pieces. If you live by the credo “less is more,” than minimalist may be the interior design style for you. A response to fussy and overwrought classic interiors of the 19th century and influenced by the purity of Japanese design, minimalist spaces are pared down to their most essential elements. 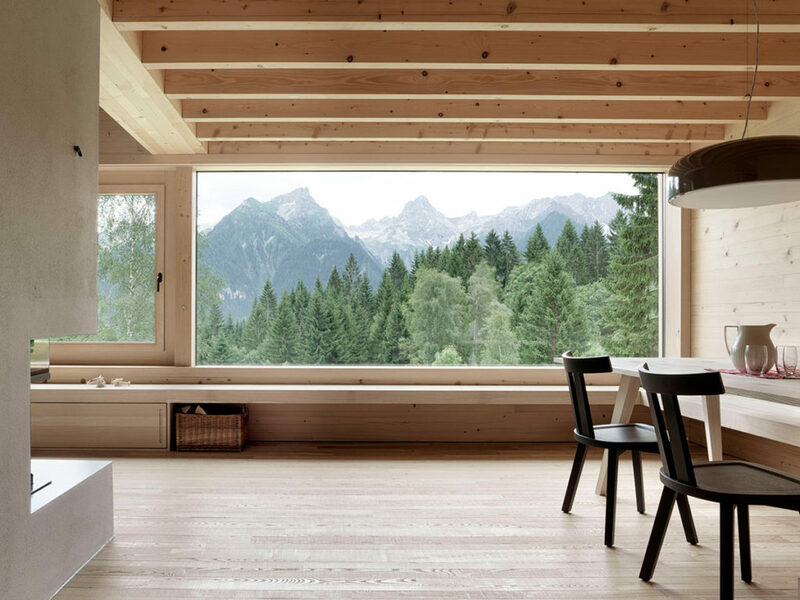 But don’t mistake simple for simplistic: If done right, minimalist interiors can make a major impact. One core tenet of the minimalist style? It is purposeful: Form and function go hand in hand. Minimalist spaces are clutter-free and decorated with carefully curated furnishings. 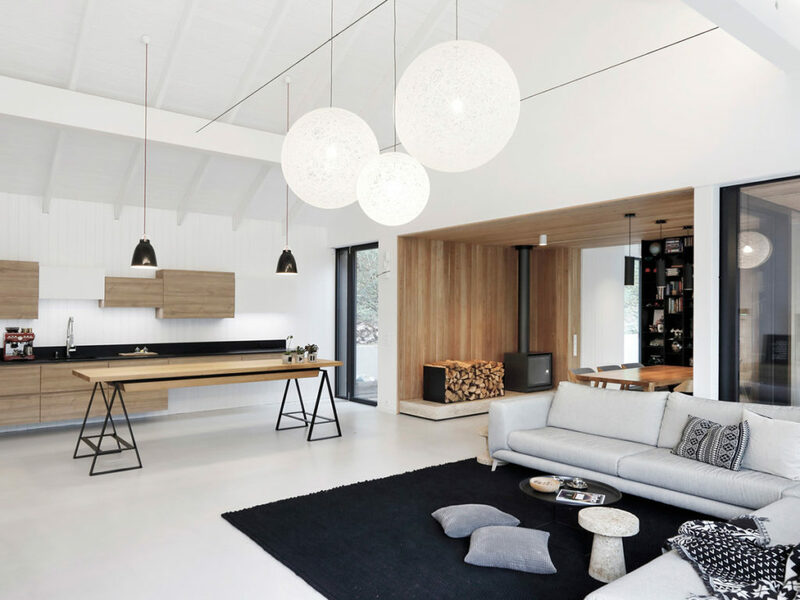 Neutral color combinations with layers of texture, empty space, sparse accent decorations, flat surfaces, and bare windows letting in plenty of natural light are all hallmarks of minimalist design. One core tenet of the minimalist style? It is purposeful: Form and function go hand in hand. 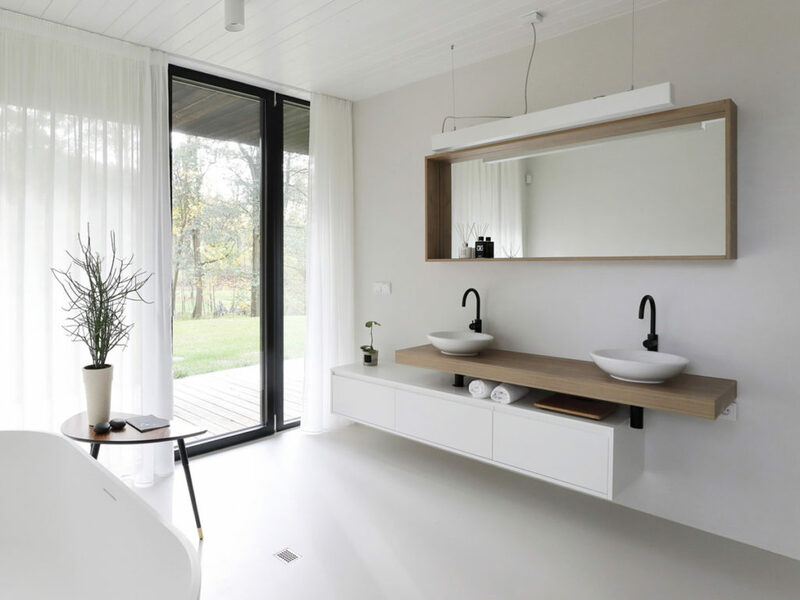 Thinking of decorating in the minimalist style? Urban Outfitters, H&M Home, CB2, Hayneedle, Design Within Reach, 2Modern and LexMod are all great places to source minimalist decor. IKEA may be the first word that comes to mind when you think about Scandinavian design, but this timeless style — which first emerged in the mid-20th century — encompasses much more than a catalog full of funny-sounding names. Inspired by natural surroundings of snow and sky, Scandi interiors are all about coziness. In fact, Danes even have a word for celebrating the feeling of joy that comes from comfort and warmth: Hygge. But hygge isn’t just a word; it’s also a way of life. And it starts at home. During the long dark Scandinavian winters, peoples’ homes become their sanctuaries. Nordic winter-inspired whites and other complementary hues; fluffy throws and pillows; greenery; rich wooden floors; natural materials, textures and accents; minimal window coverings; and ample light sources all add up to fresh and beautiful Scandinavian style. Hygge isn’t just a word; it’s also a way of life. And it starts at home. Before you reach for that IKEA catalog (not that there’s anything wrong with that), discover everything Scandi style has to offer at Norman Copenhagen, Gubi, by Lassen, Iittala, Ferm Living, Muuto, and Marimekko. If you lean more toward cool than cozy, industrial may better suit your aesthetic. Honoring the beauty in all things rough, raw, unfinished, industrial interior decor comprises everything from brass and bricks to stone and steel. 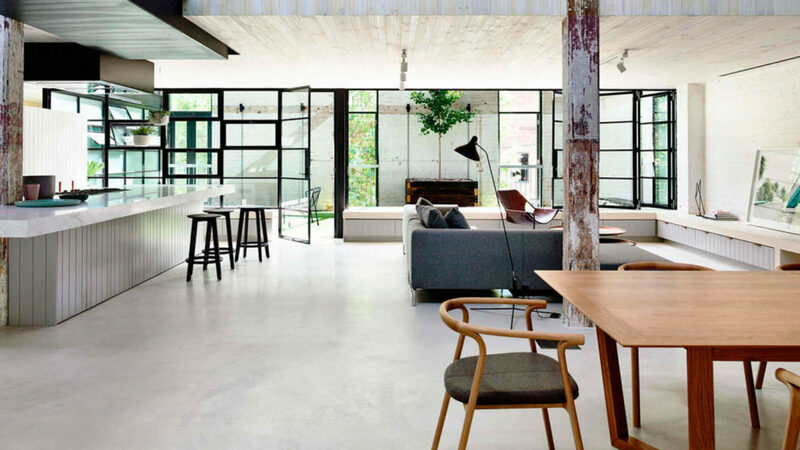 Metal fixtures, statement lighting, exposed floorboards, visible pipes, and other unpolished “imperfections” add up to the warehouse/loft vibe embodied by today’s coveted industrial interiors. 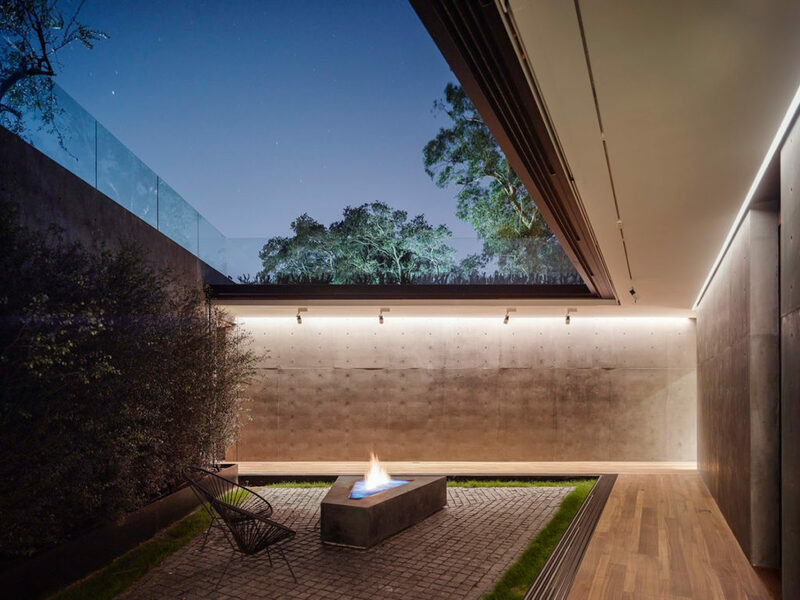 While industrially inspired homes are indeed cool, they don’t have to be cold. Warm up your space with metallic hues, pops of color, textured textiles, and even the occasional shabby-chic accessory. Because the industrial interior design trend is going strong, many popular stores, including Kirkland’s, World Market and Wayfair, have rolled out industrial decor collections. Or, go straight to the authority on all things industrial: Industrial Home.